The Culver softball program is doing something very interesting this season. The team will be coached by two different co-head coaches. Shelly Brown and Megan Woychak are taking over for previous coach, Carly Clark. "I am the trip driver for Culver athletics, so I will miss games and will need somebody to be head coach while I am not there," Brown said. "That is what Megan is all about. We have a few other coaches helping out as well. Everything will be covered when I am not there." "You play how you practice," said Brown about her coaching style. "Work hard because hard work pays off in the end. We are going to have stronger practice sessions, more involvement with our pitchers. Hopefully, our pitching is stronger than it has been in previous years." "When I first saw the numbers we had, I was a little worried," said Brown. "We have had a week of practice and I see a lot of promise. I think we can be competitive in our league this year. I am feeling confident we can win some games this year. I am hoping to be in the middle to the top of our league." Brown has been helping coach the Culver softball program for 14 years and has 15 years of coaching at the Little League level. This will be Woychak's first coaching experience. "I have a positive attitude when it comes to coaching," Woychak said. "Have kids be in the right mindset and be able to take directions and apply it to become a better player. I am really looking forward to see these girls come together as a team — a team of nine girls, not just nine girls playing separately on the field. 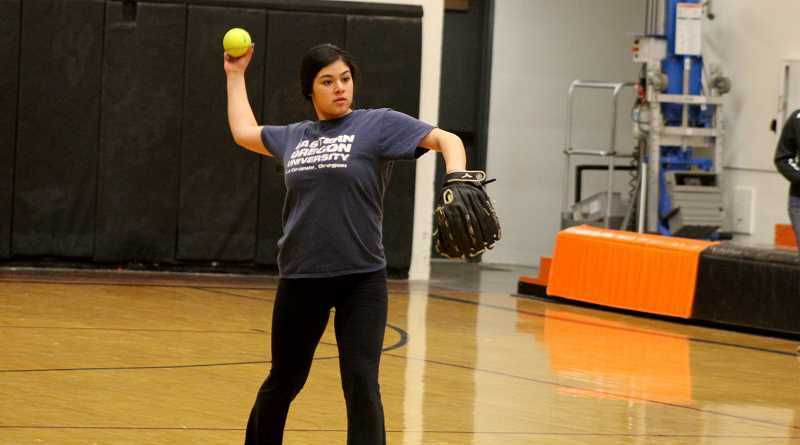 The softball program did not win a game last year, but will have their main pitcher, senior Nena Mendoza, return for her last year as a Bulldog. "We have a lot of newcomers this year," Mendoza said. "With the new coach coming in, we have a pretty good chance of getting some wins for this season. Shelly (Brown) has always been a good coach here and I always take advice from her." "We need to play as a team," she said. "The team can't fight with each other and just work together this season." 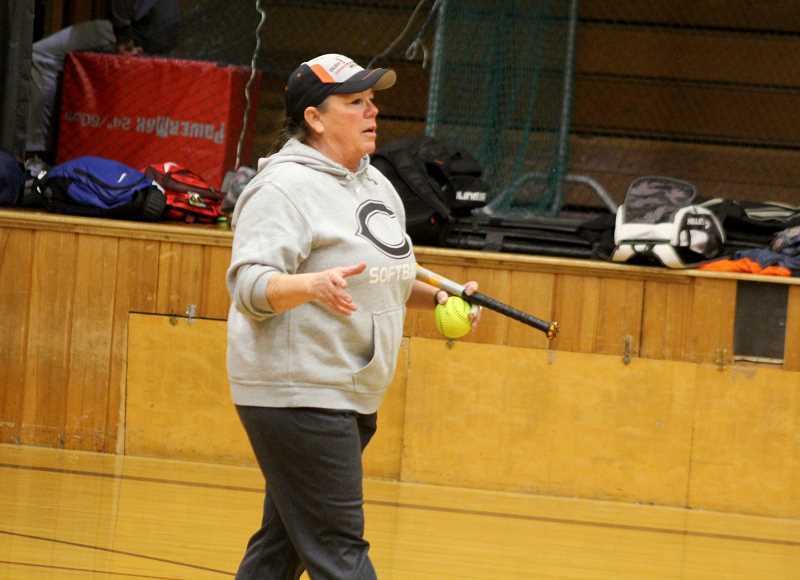 The softball team was also supposed to play Heppner on March 12, but the game was canceled as well. The program has a double header at St. Paul scheduled for March 16. Their first home game is scheduled for March 21.